The point at which a good director crosses the career bridge to become a substantial international talent is vividly clear in The Edge of Heaven,"" an utterly assured, profoundly moving fifth feature by Fatih Akin."" Intricate and moving drama about life-s struggles and near misses. Retired widower Ali sees a solution to loneliness when he meets prostitute Yeter. Ali proposes to the fellow Turkish native to live with him in exchange for a monthly stipend. Ali’s bookish son Nejat seems disapproving about his bully father’s choice. But the young German professor quickly grows fond of kind Yeter, especially upon discovering most of her hard-earned money is sent home to Turkey for her daughter’s university studies. The accidental death of Yeter distances father and son even more, emotionally and physically. 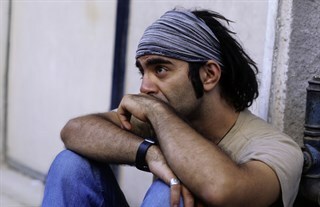 Nejat travels to Istanbul to begin an organized search for Yeter’s daughter Ayten. He decides to stay in Turkey and trades places with the owner of a German bookstore who goes home to Germany. What Nejat doesn’t know is that 20-something political activist Ayten is already in Germany, having fled the Turkish police. Nurgül Yesilçay as Ayten Öztürk (Left) and Patrycia Ziolkowska as Lotte Staub (Right). Photo by Kerstin Stelter, Corazón international. Tuncel Kurtiz as Ali Aksu (Left) and Nursel Köse as Yeter Öztürk (Right). Photo by Corazón international. Hanna Schygulla as Susanne Staub (Left) and Nurgül Ye?ilçay as Ayten Öztürk (Right). Photo by Corazón international. 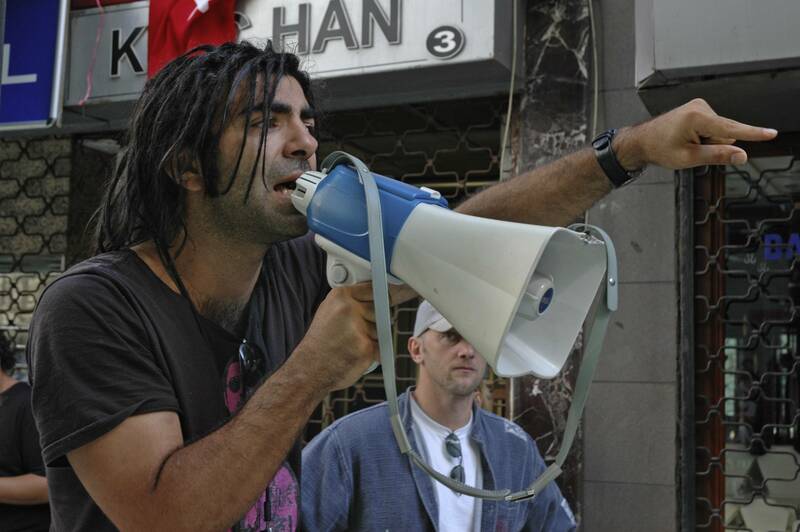 Director Fatih Akin. Photo by Kerstin Stelter, Corazón international. 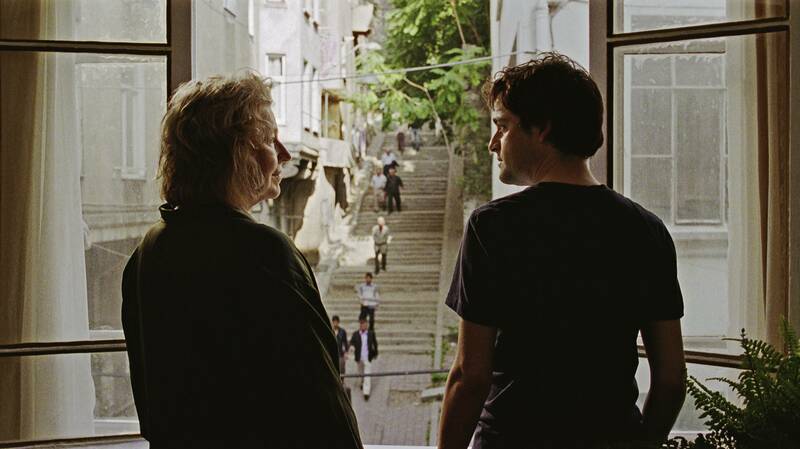 Hanna Schygulla as Susanne Staub (Left) and Baki Davrak as Nejat Aksu (Right). Photo by Corazón international. 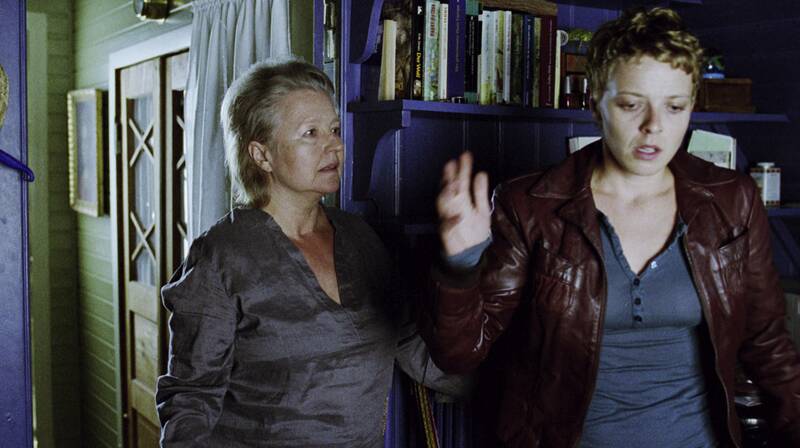 Hanna Schygulla as Susanne Staub (Left) and Patrycia Ziolkowska as Lotte Staub (Right). Photo by Corazón international. Baki Davrak as Nejat Aksu (Left) and Nursel Köse as Yeter Öztürk (Right). Photo by Corazón international.